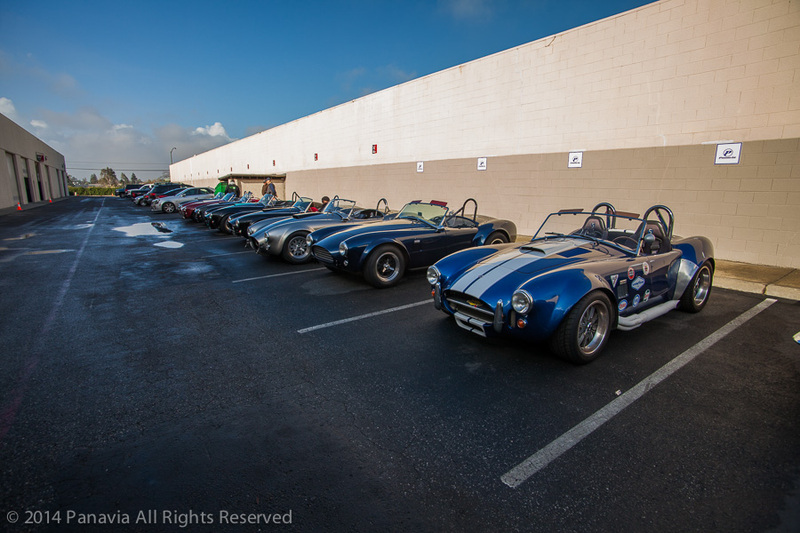 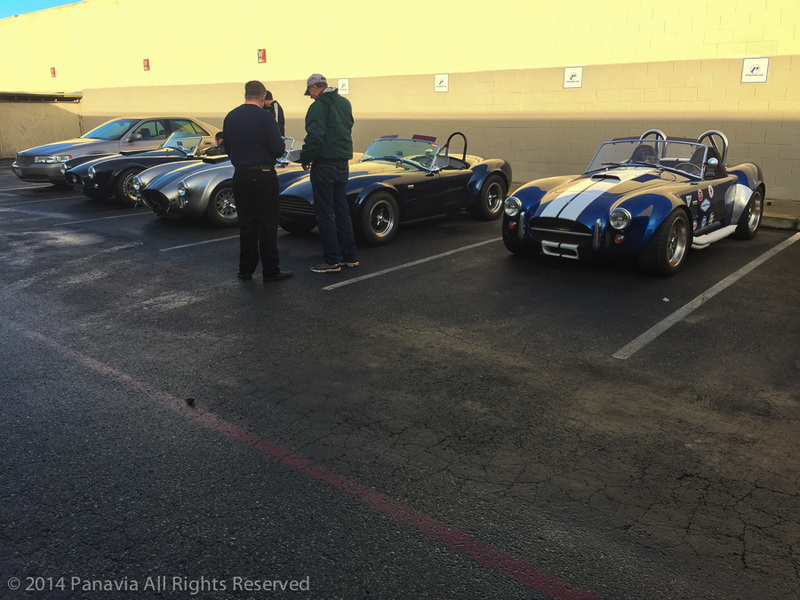 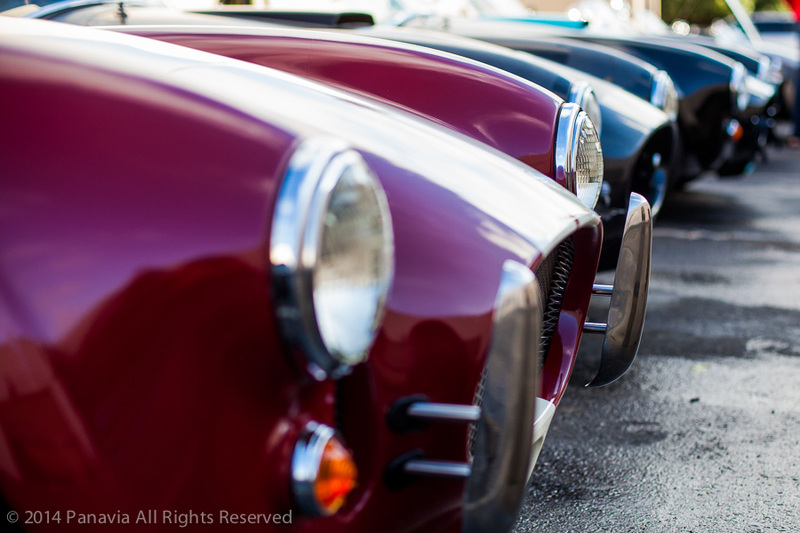 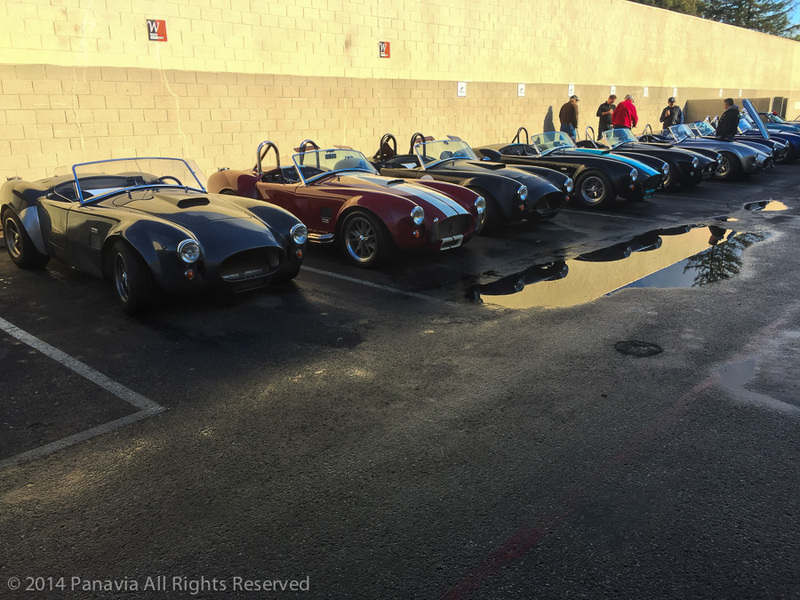 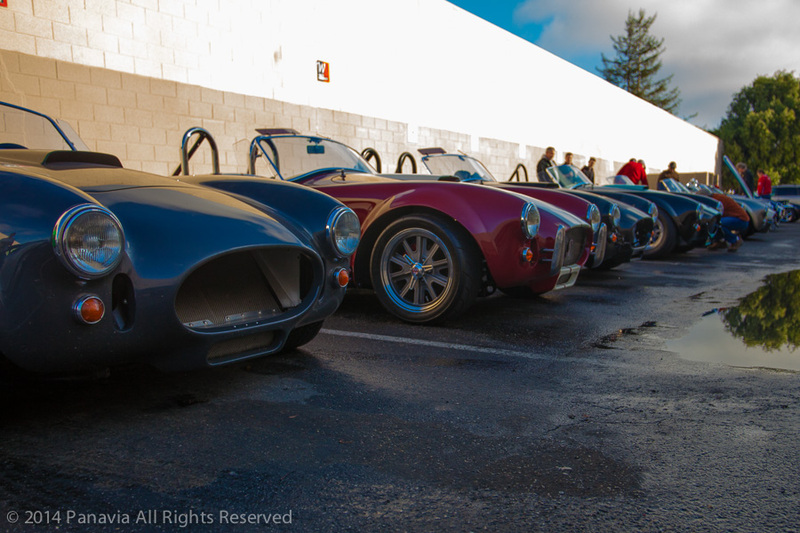 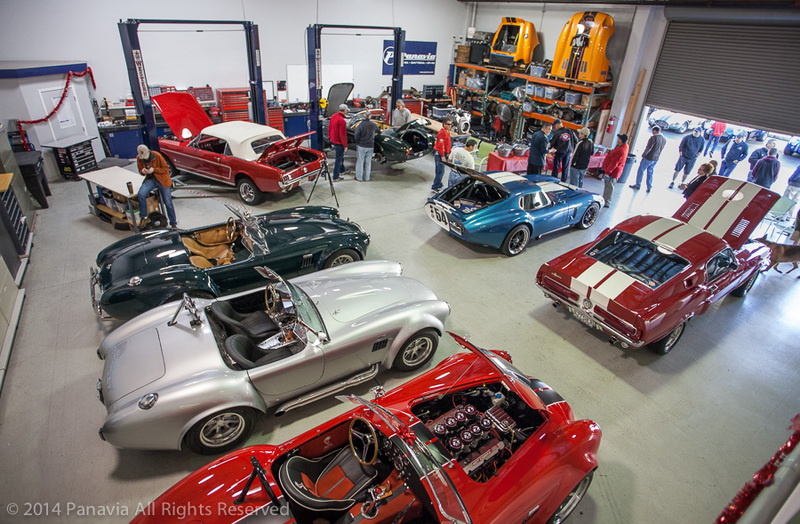 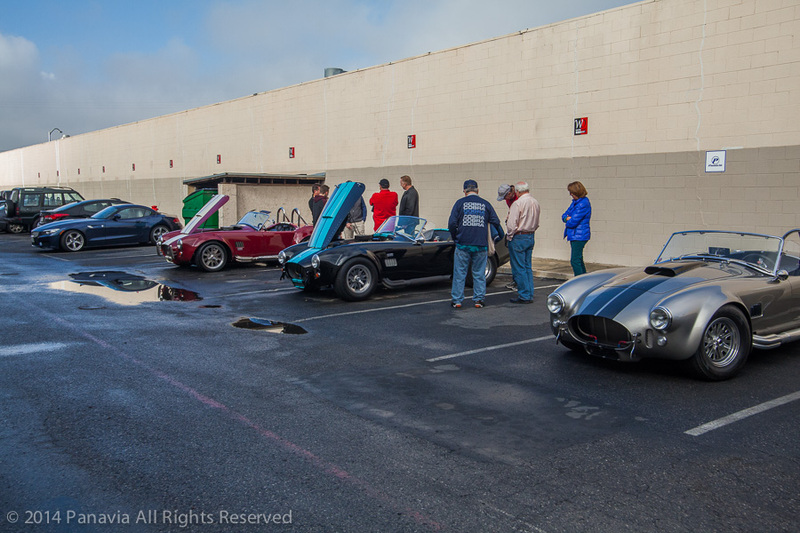 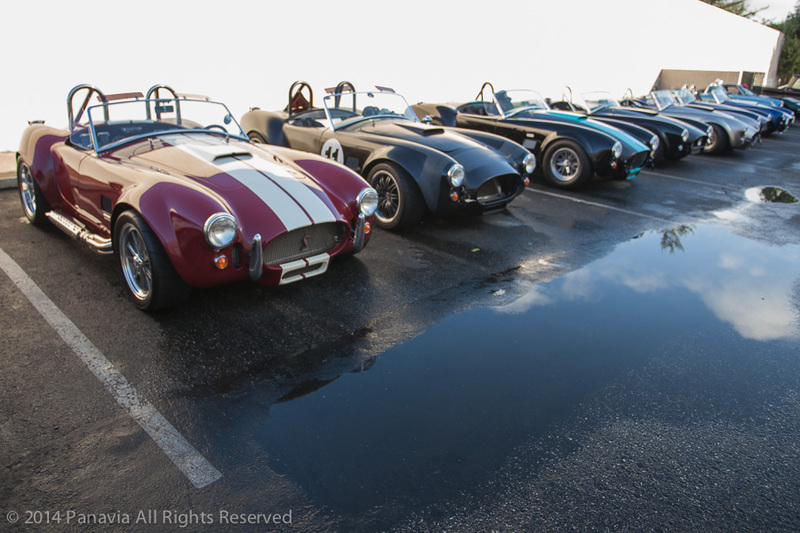 Shelby Legends at Panavia ! 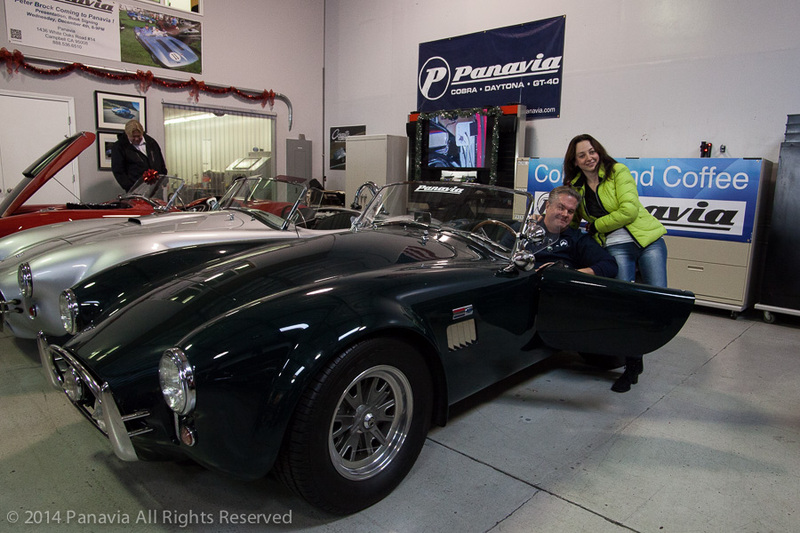 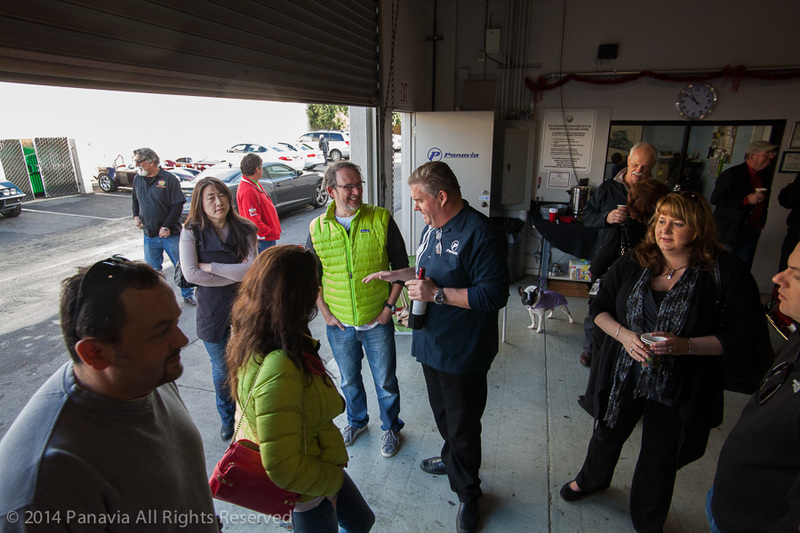 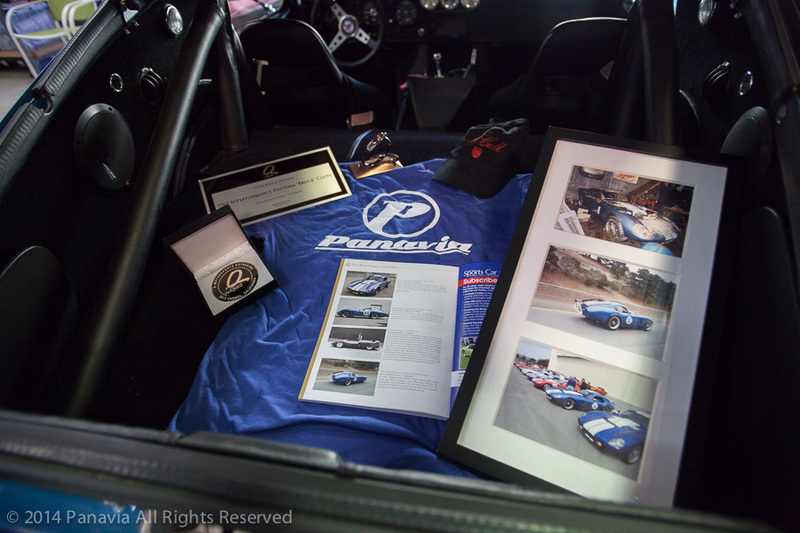 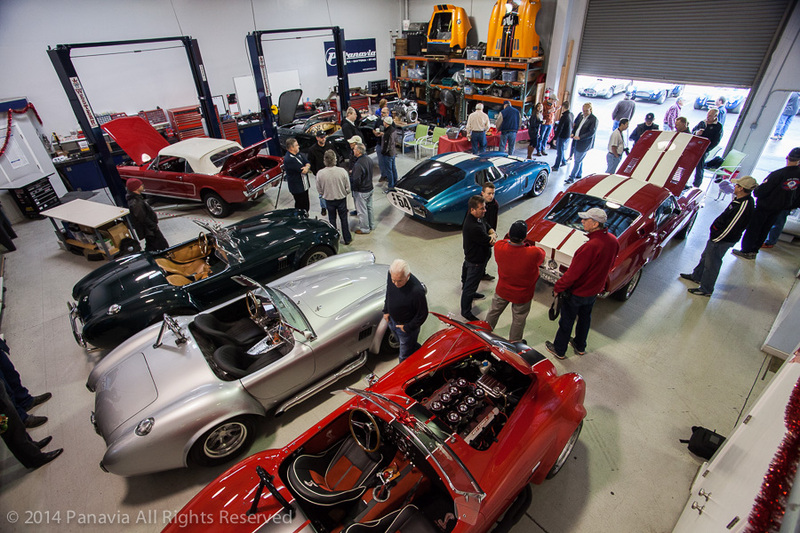 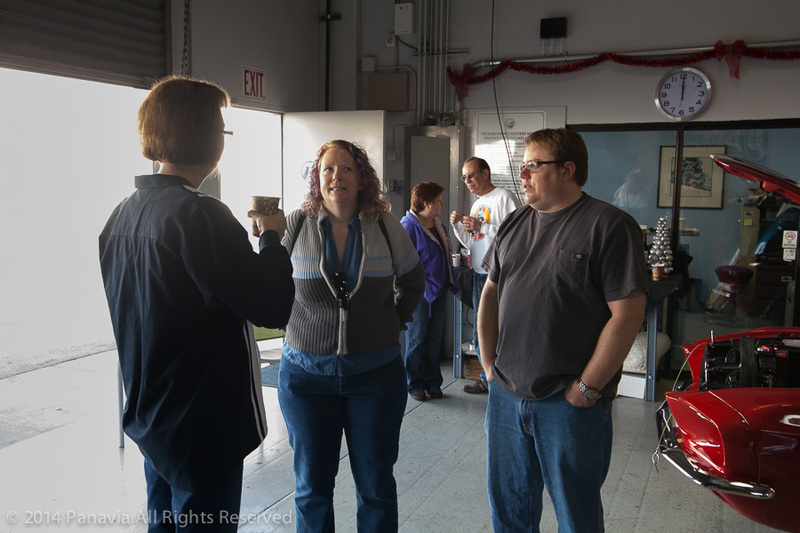 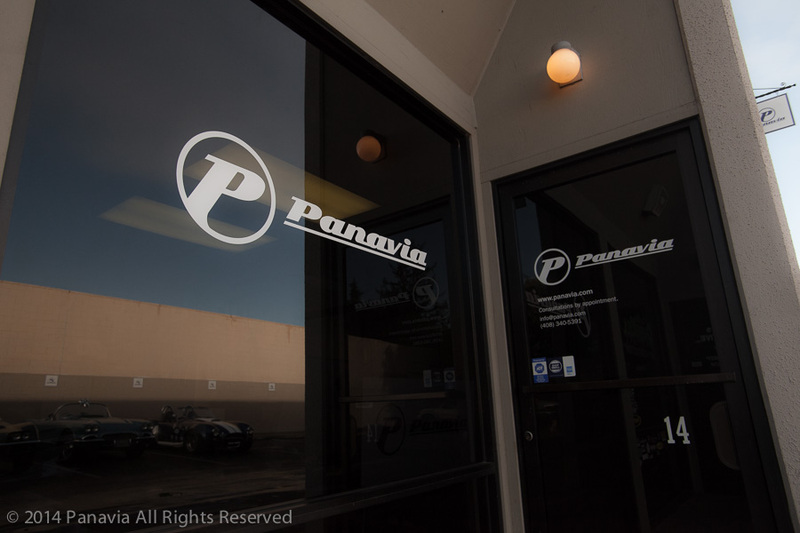 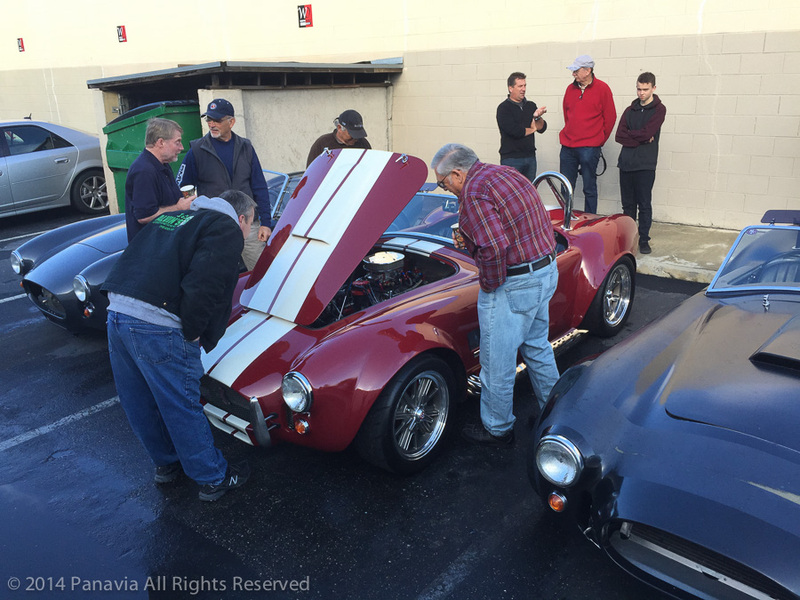 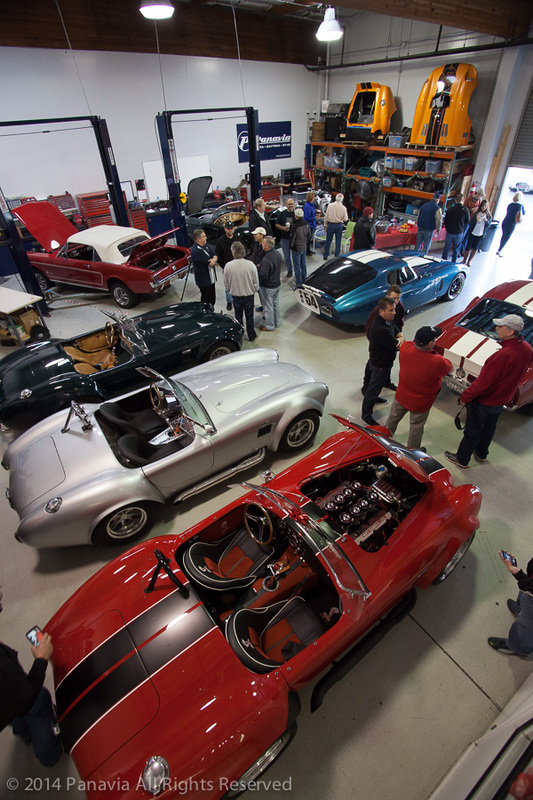 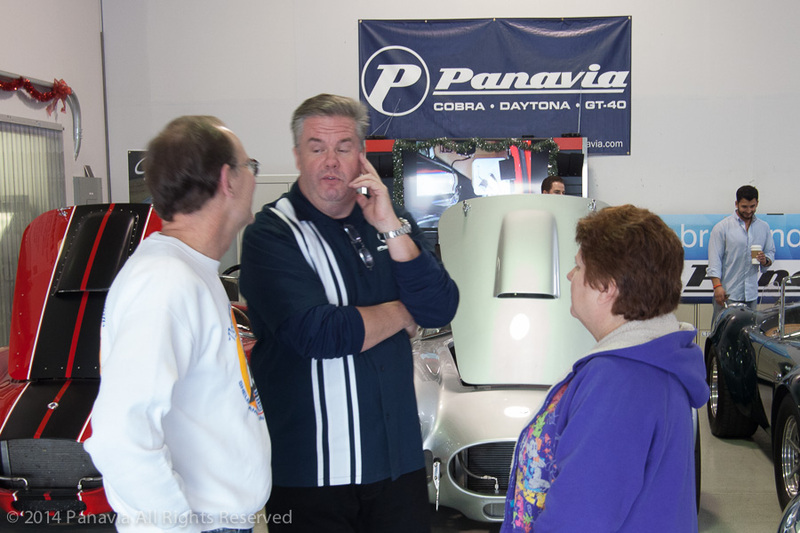 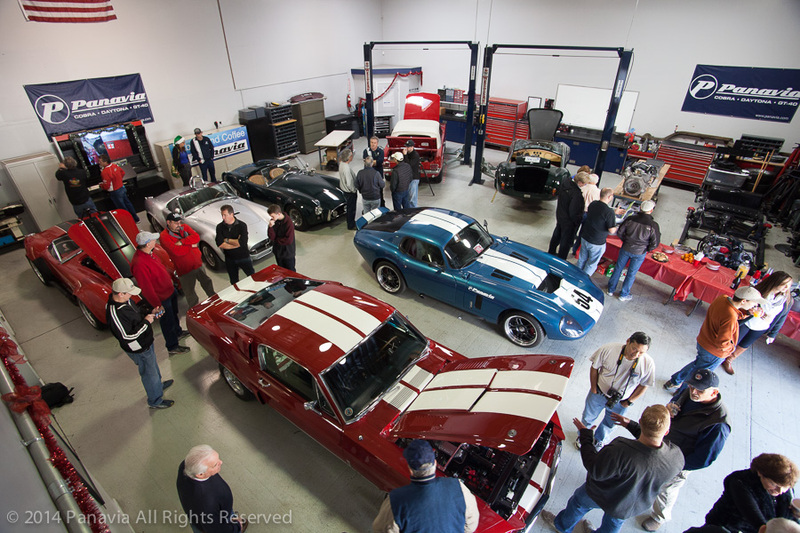 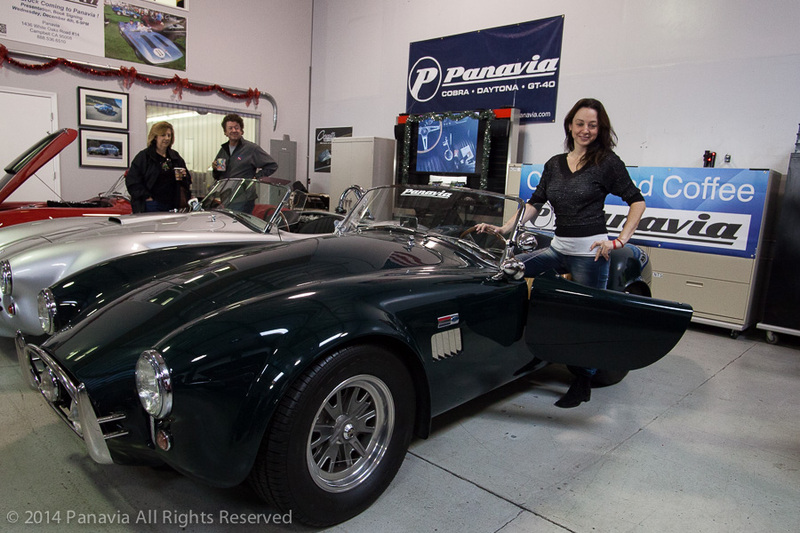 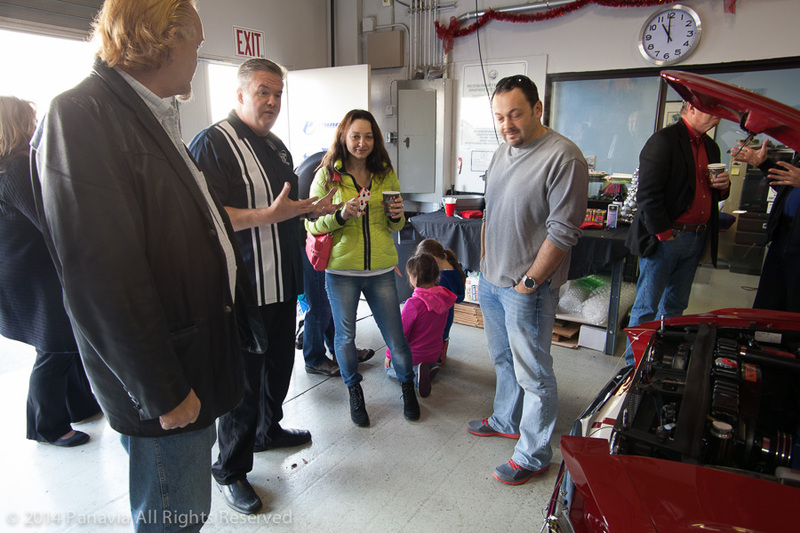 Come join the Shelby Legends at the Panavia Open House! 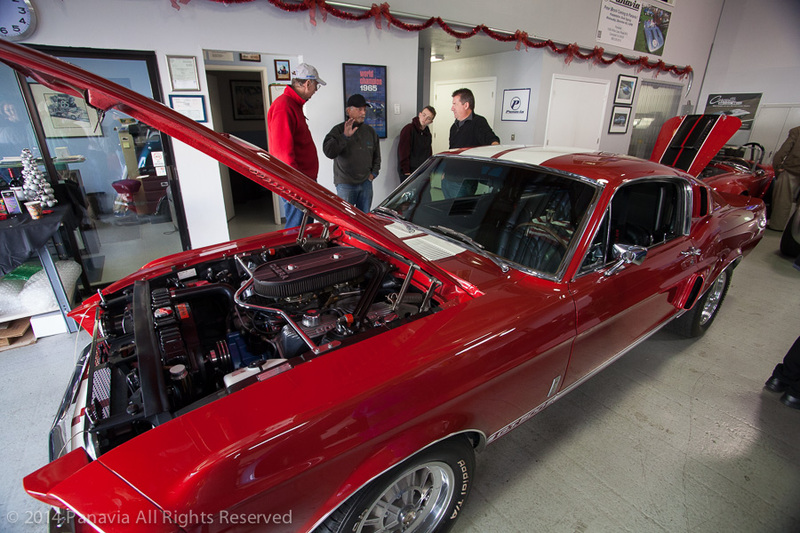 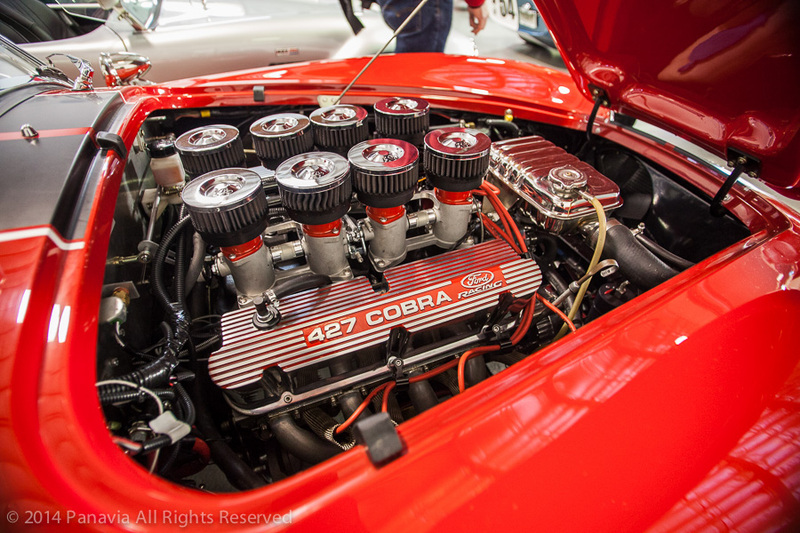 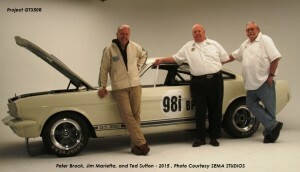 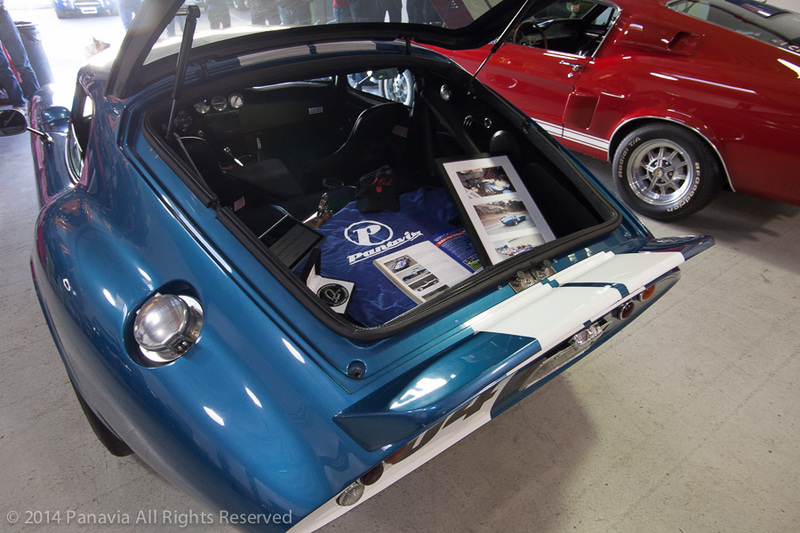 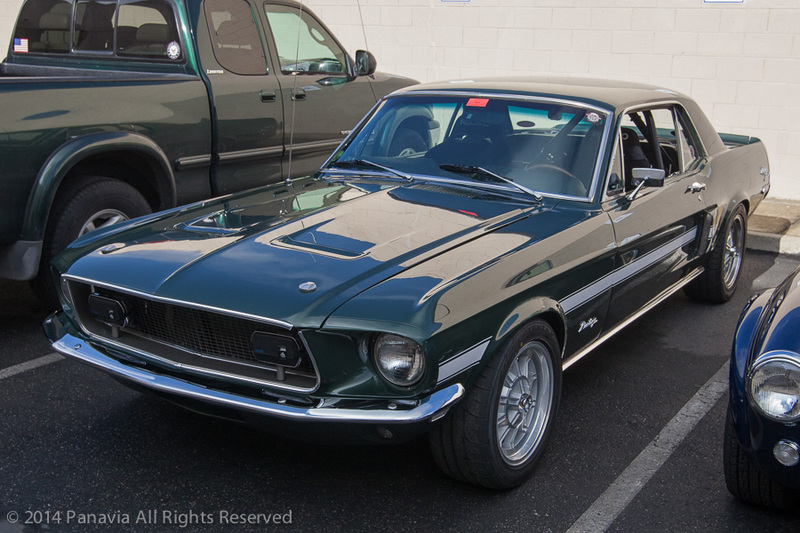 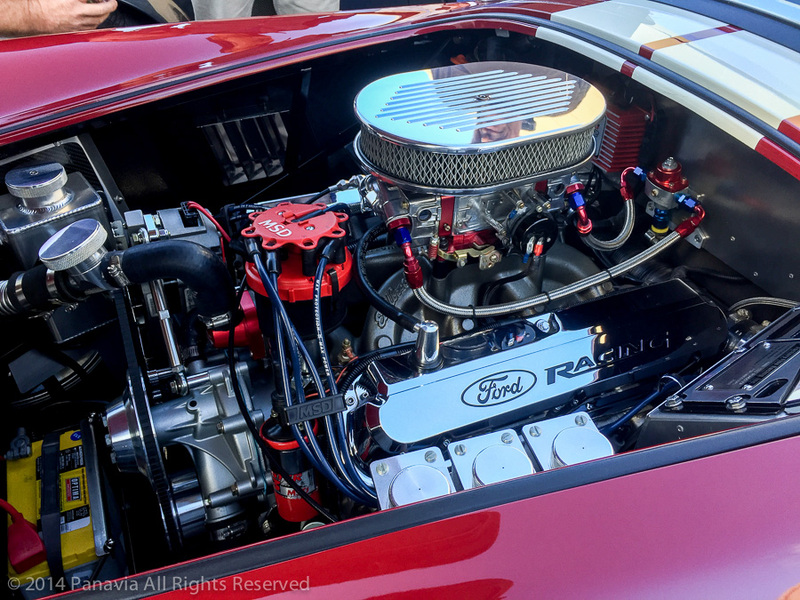 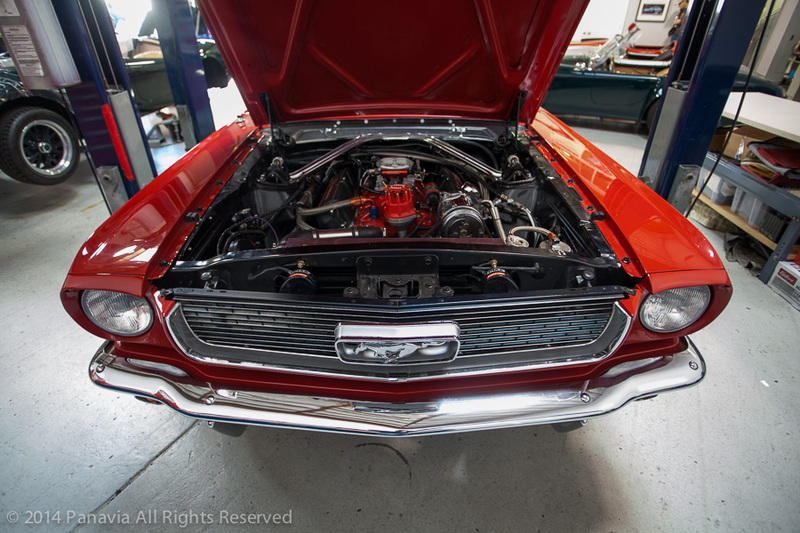 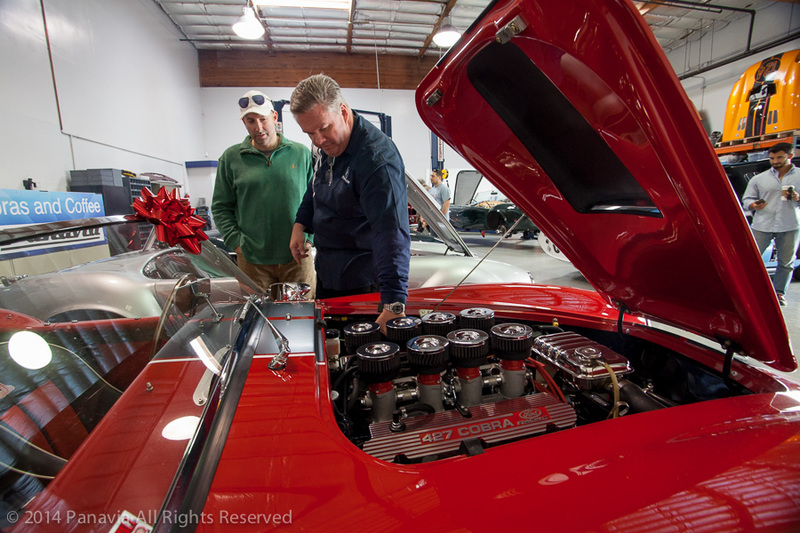 View the 1965 GT350 R-Model Project Mustang with the exclusive Independent Rear Suspension built by Peter Brock, Jim Marietta and Ted Sutton! 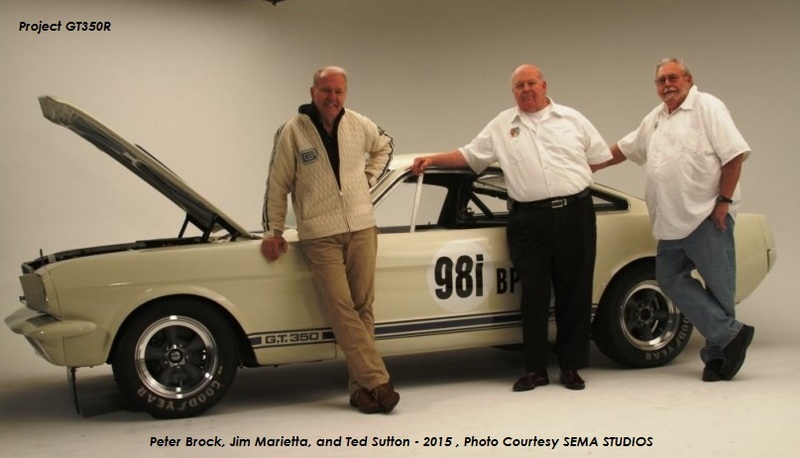 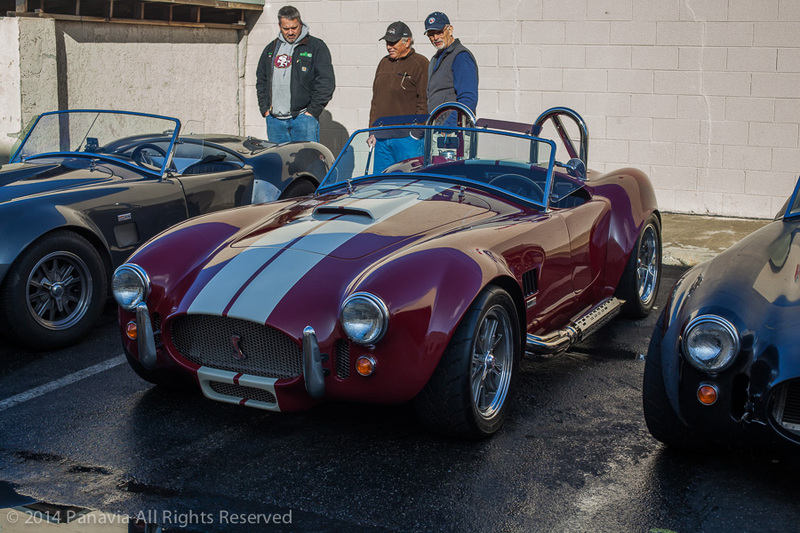 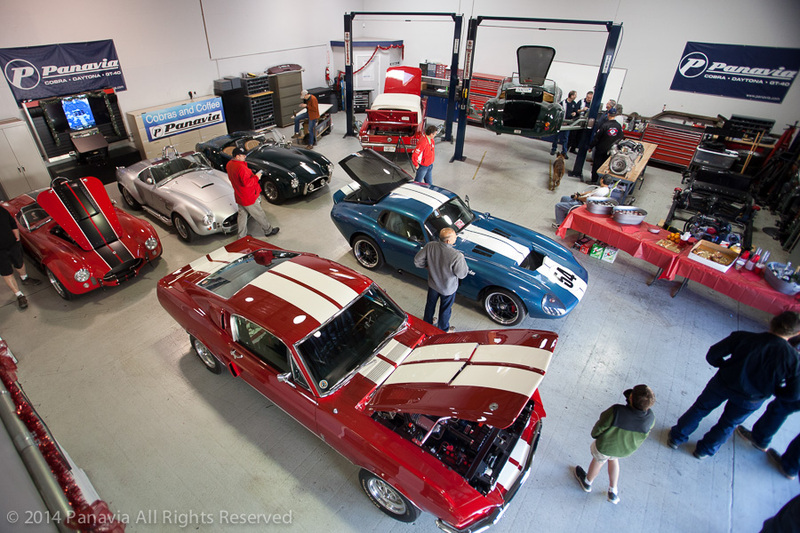 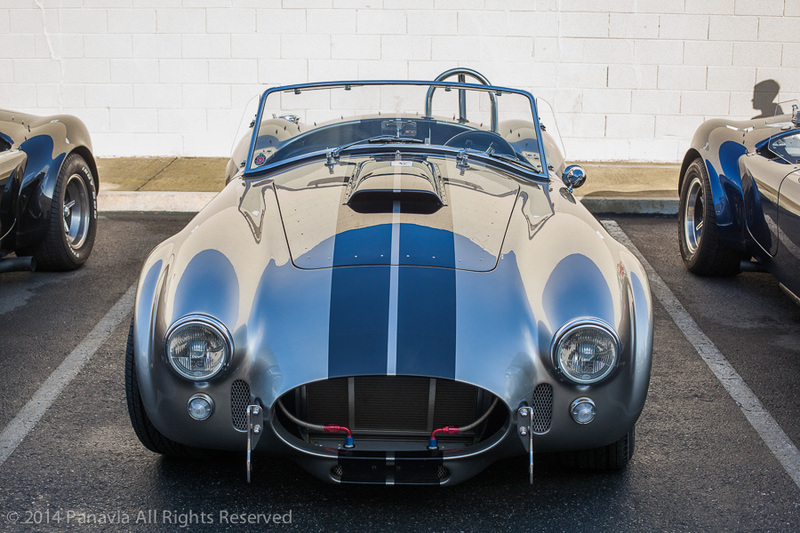 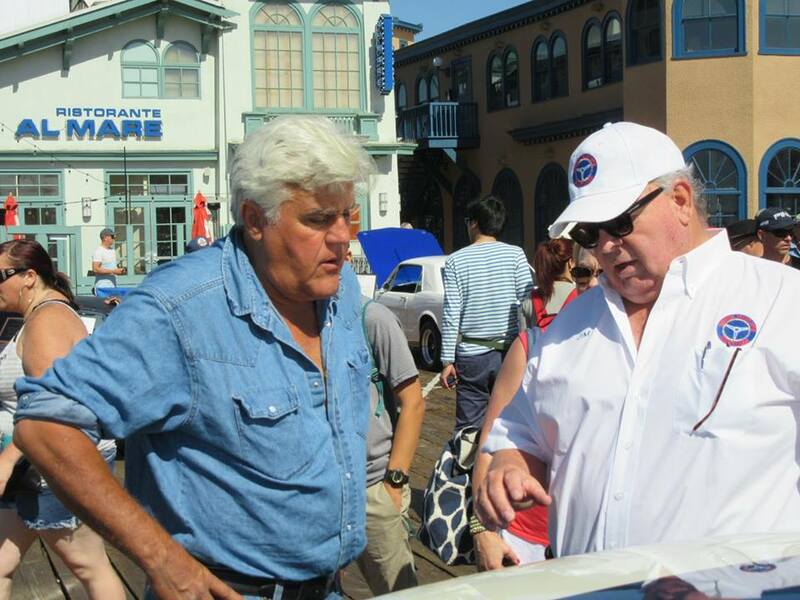 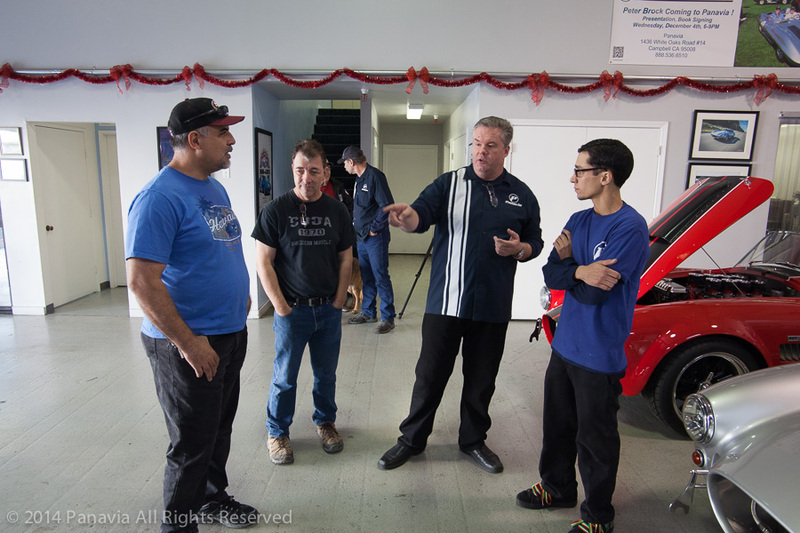 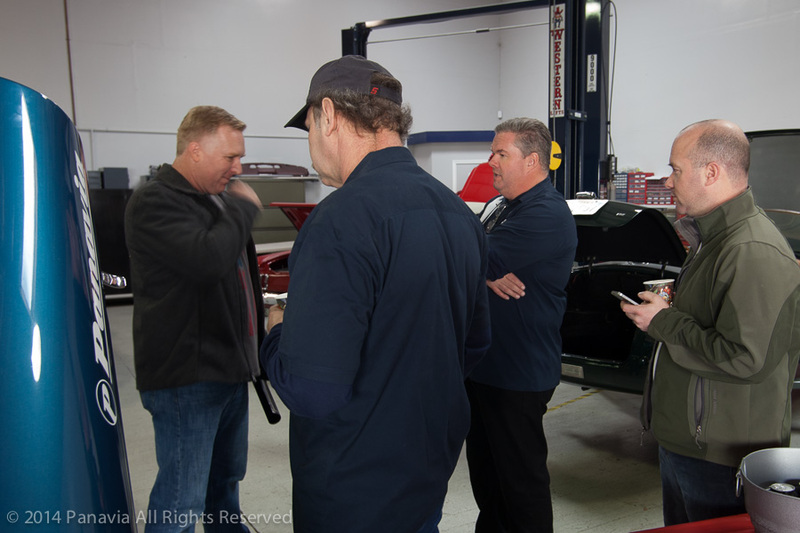 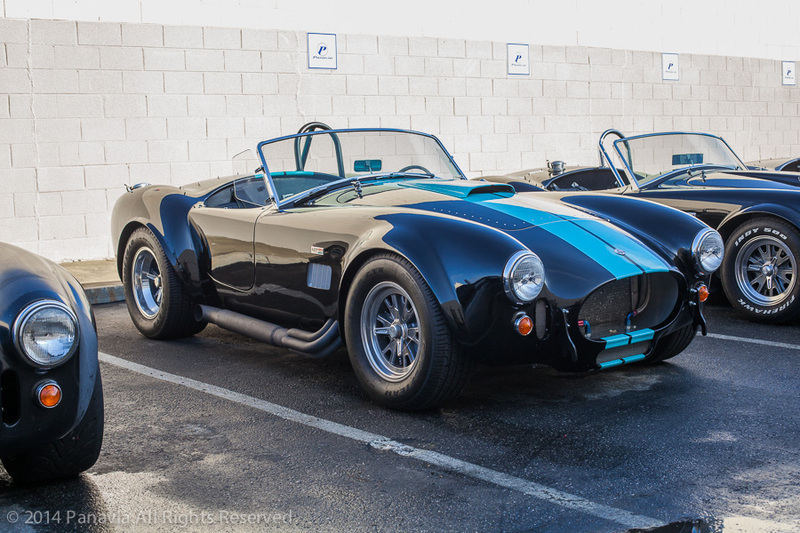 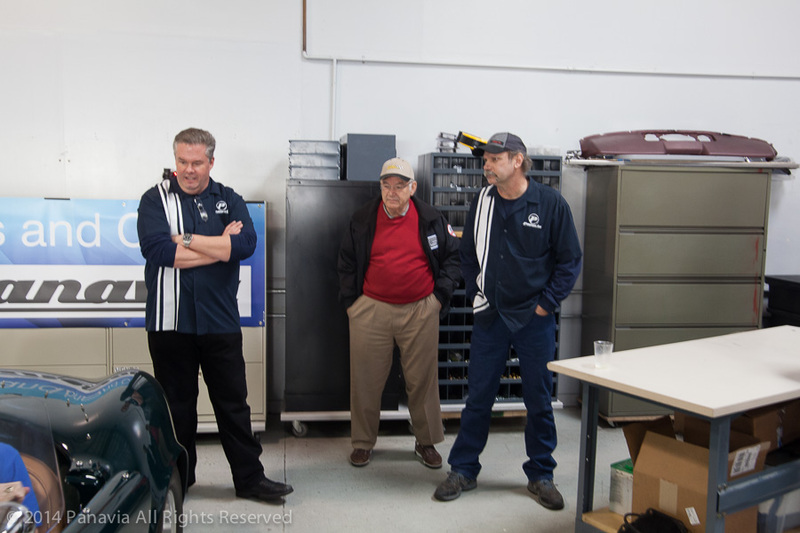 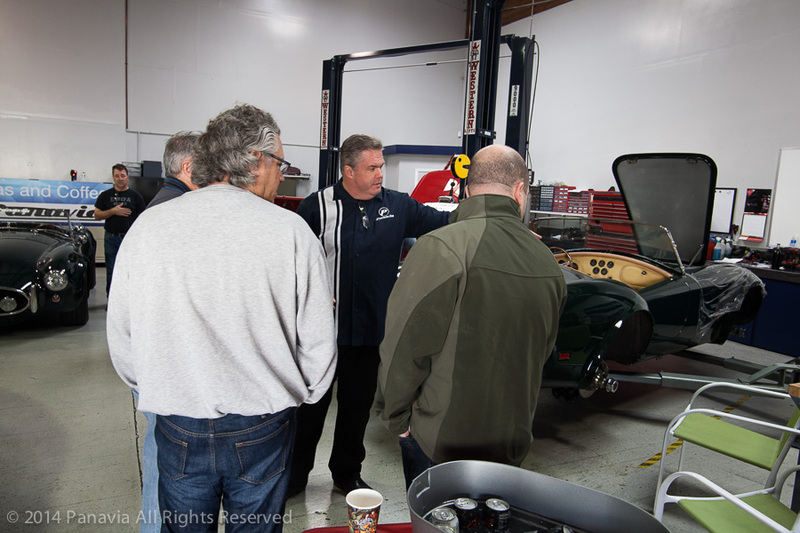 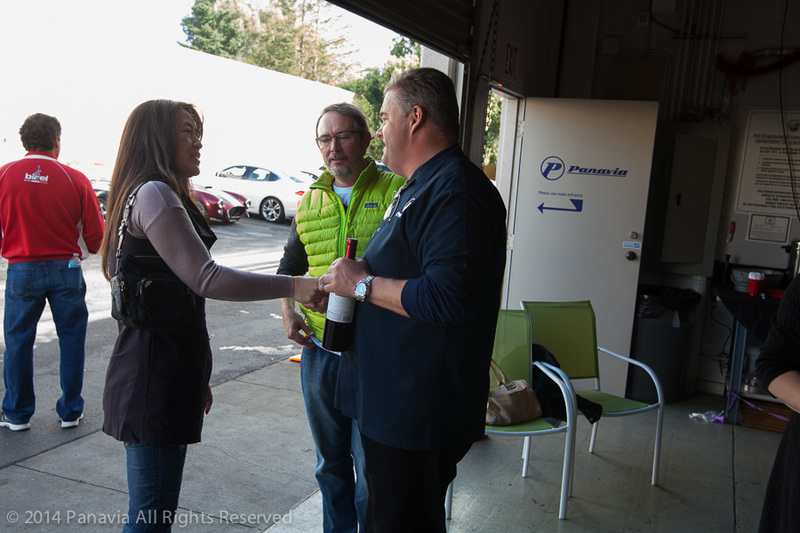 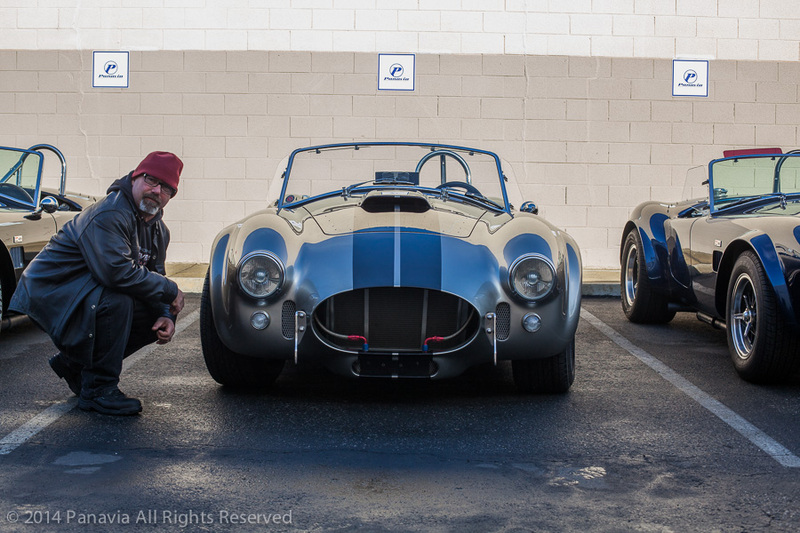 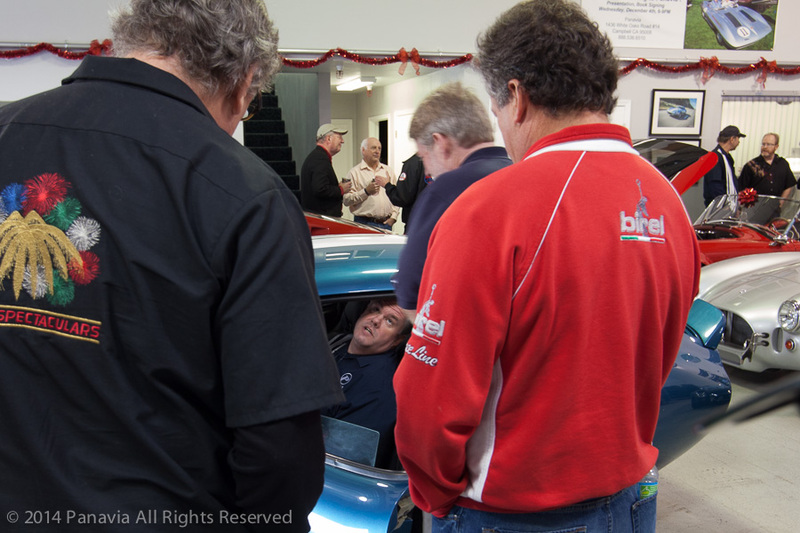 Come meet and greet three of the Shelby American Legends who were principally involved in making automotive history with Carroll Shelby over 50 years ago. 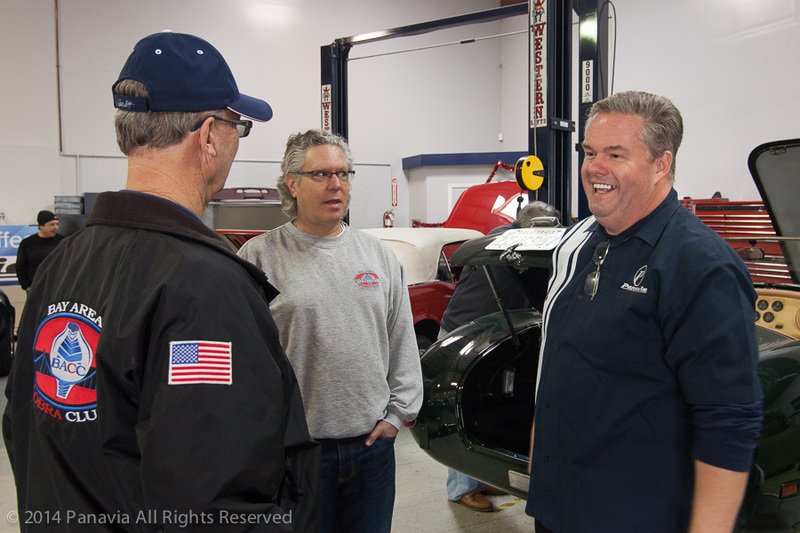 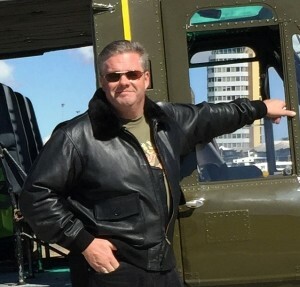 Allen came looking for a job with Carroll as a race car driver, like so many before him Allen had success early in his racing career and wanted to drive for the best. 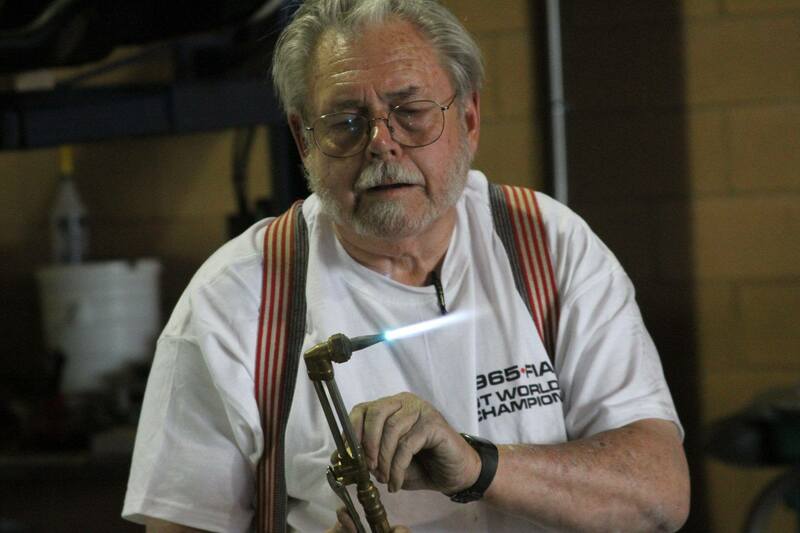 Carroll had plenty of drivers so instead Carroll hired Allen as a welder back in 1963. 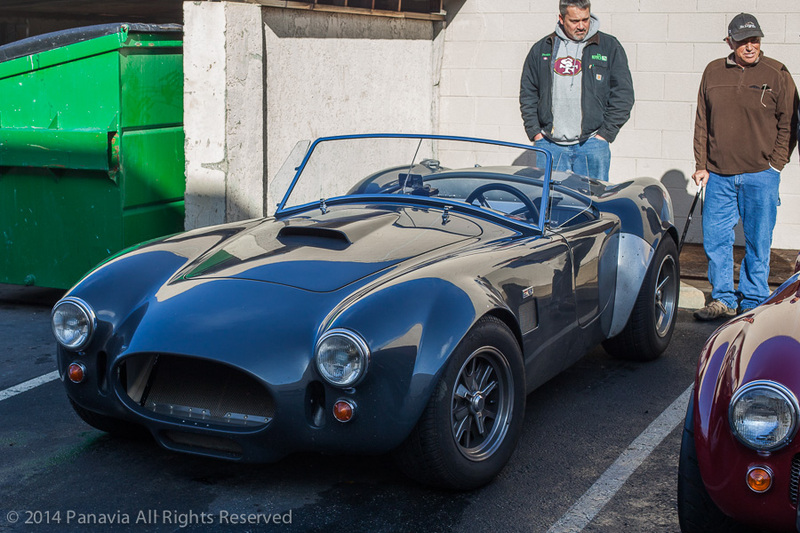 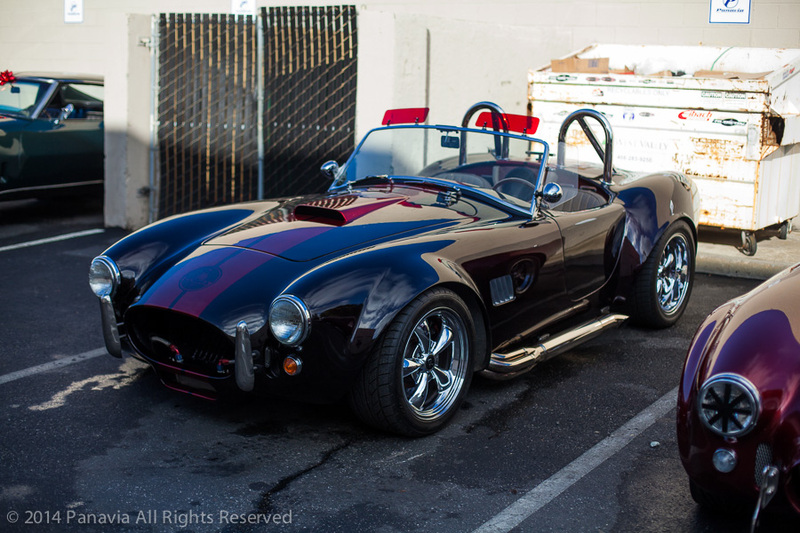 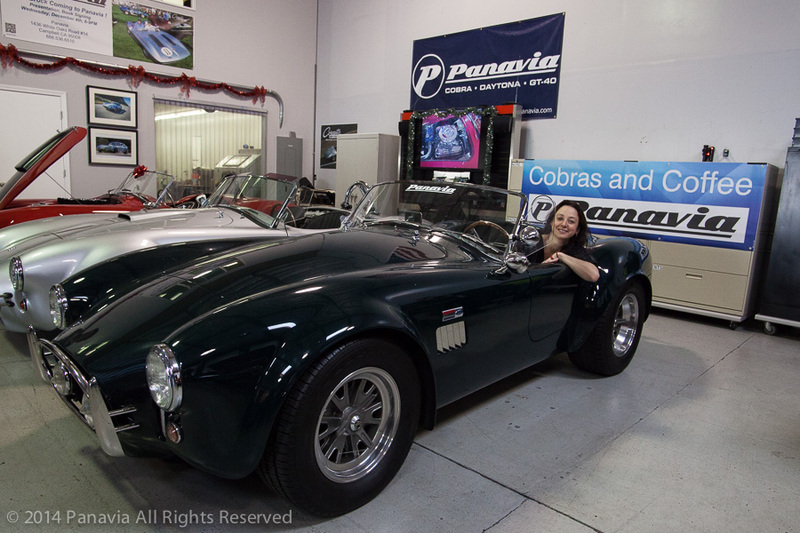 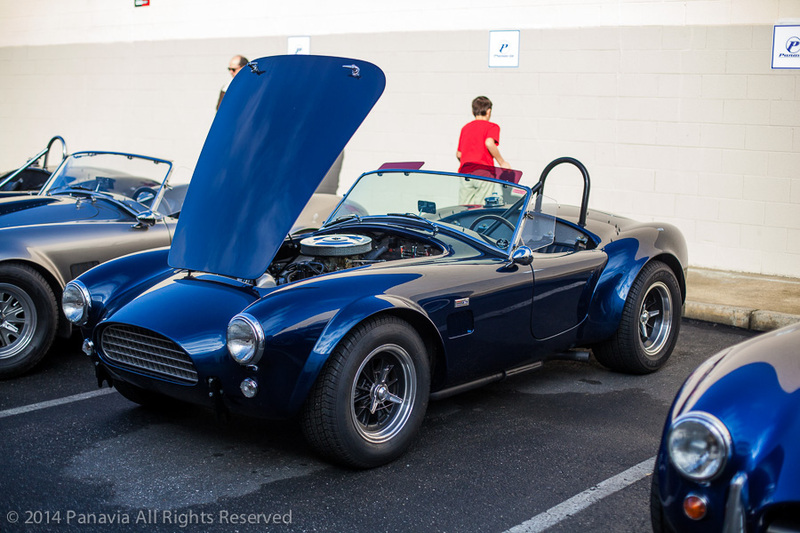 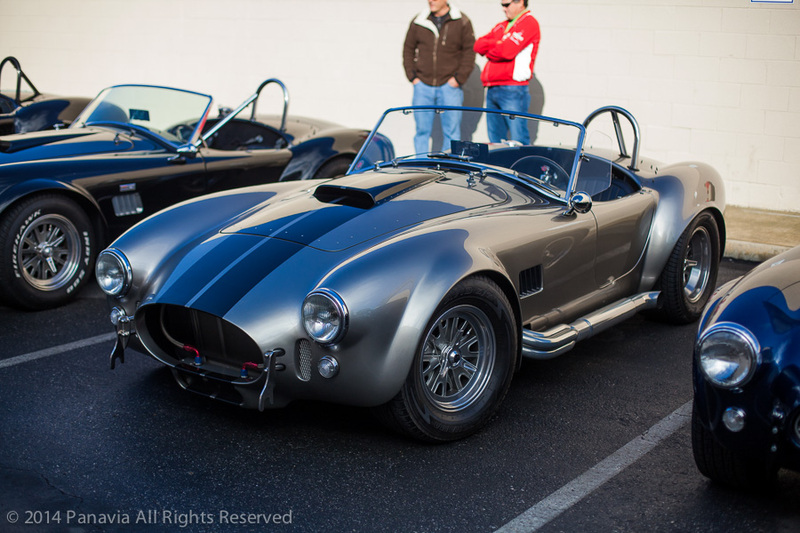 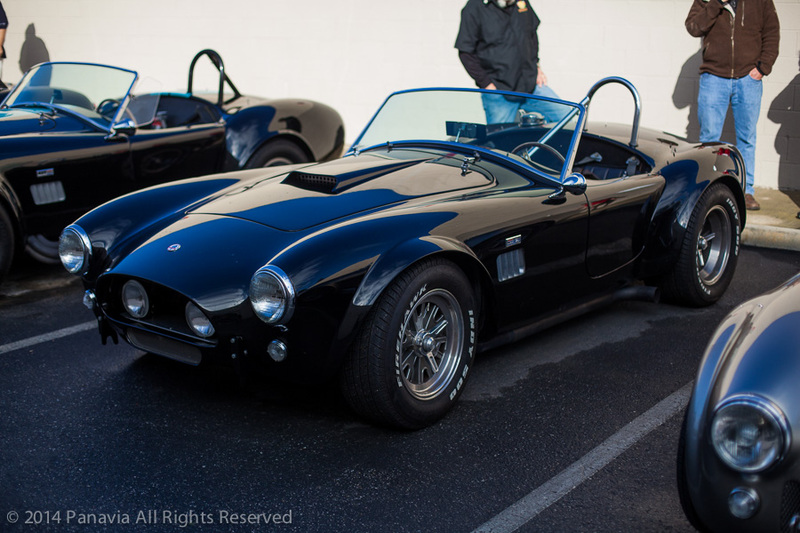 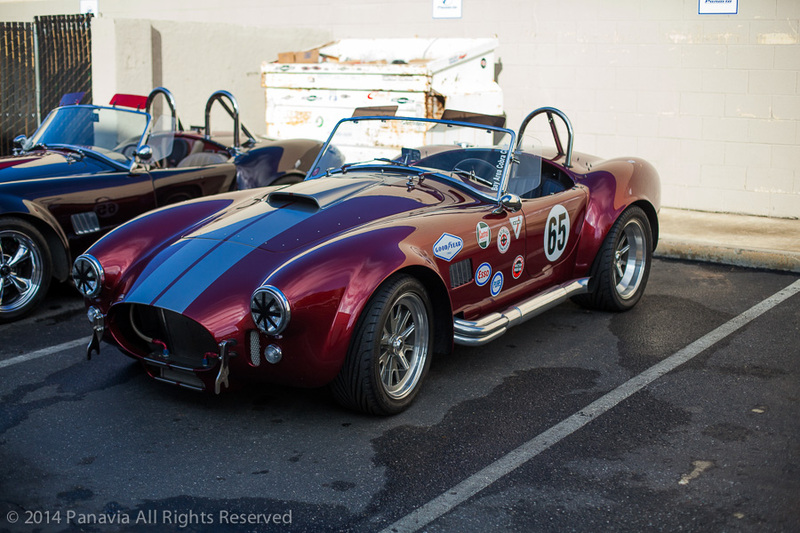 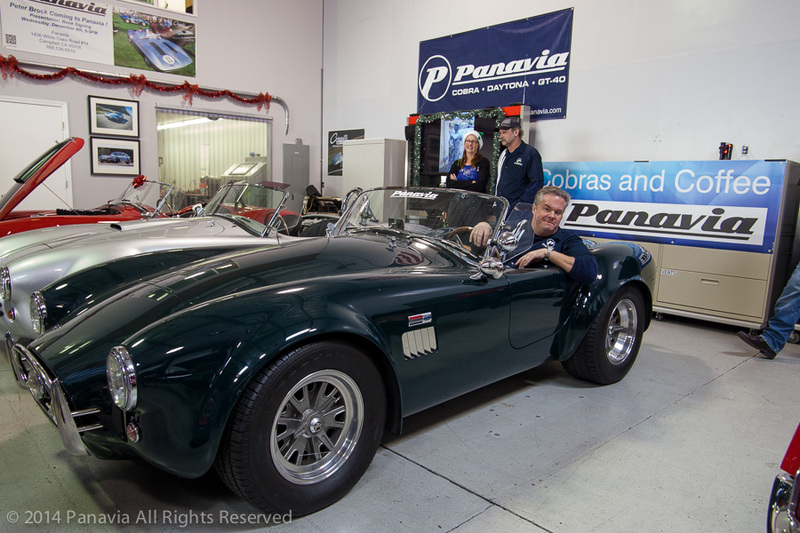 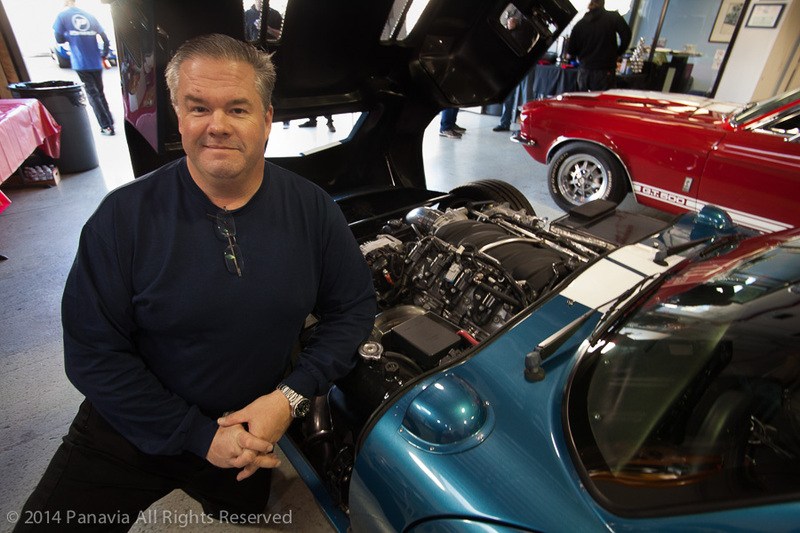 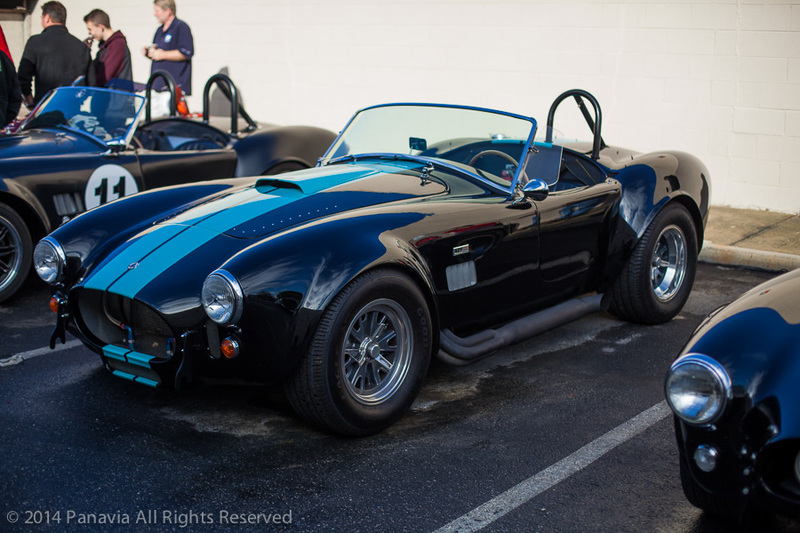 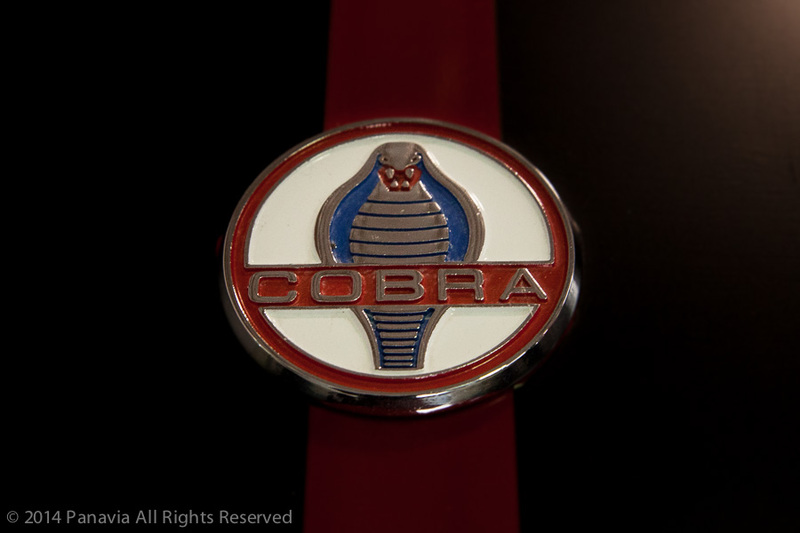 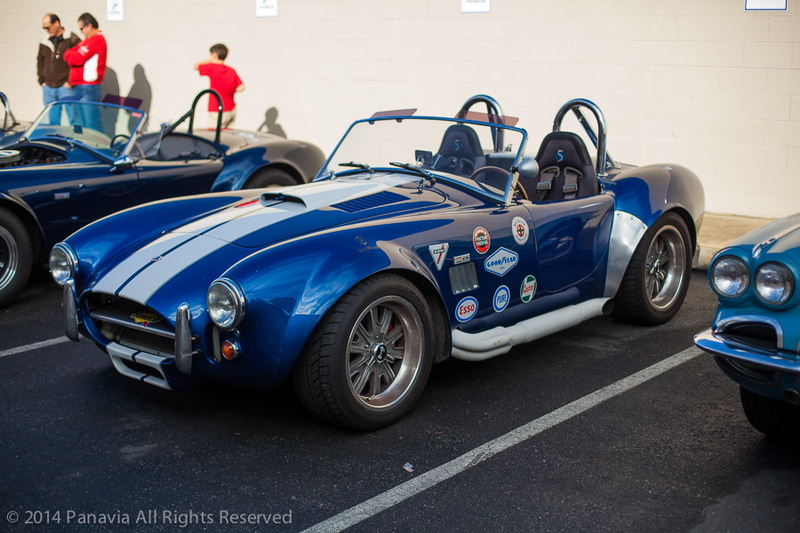 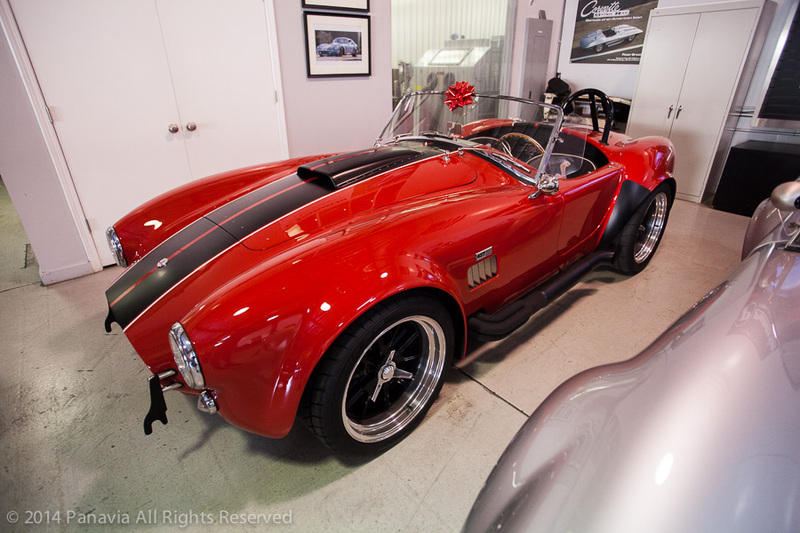 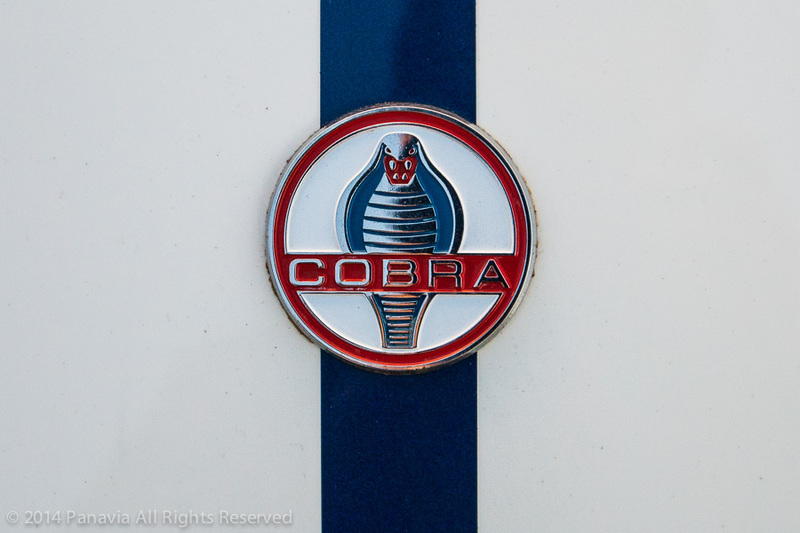 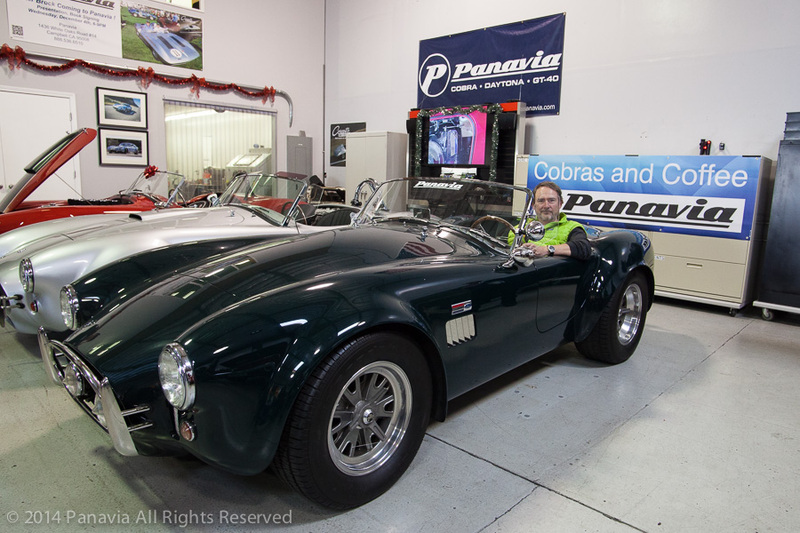 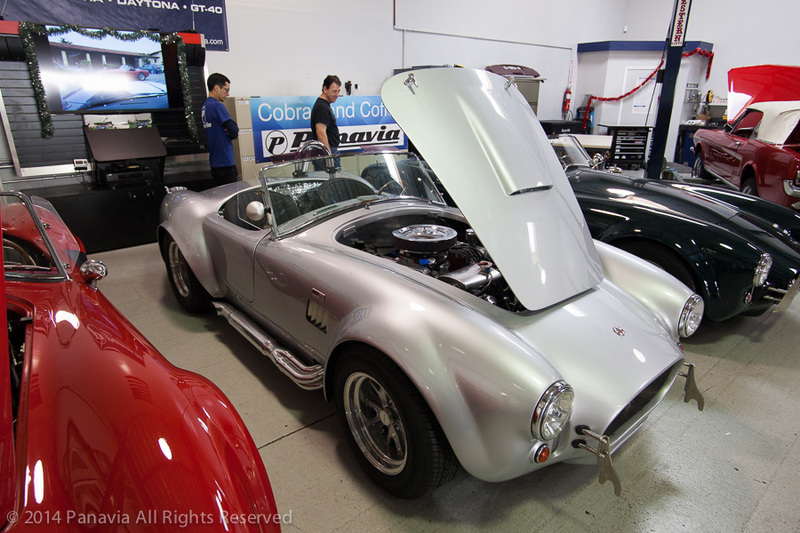 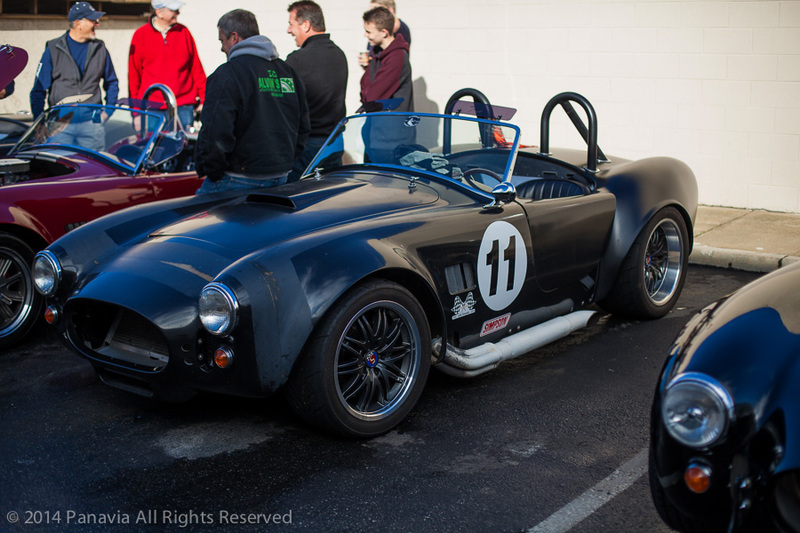 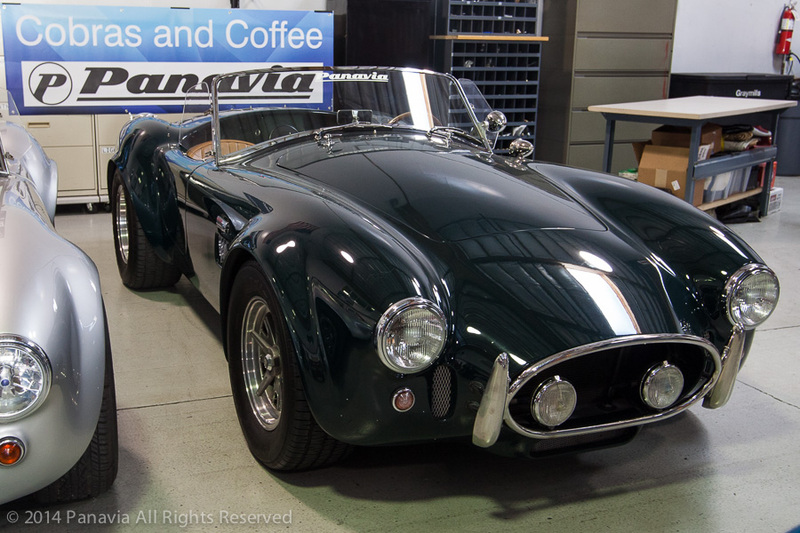 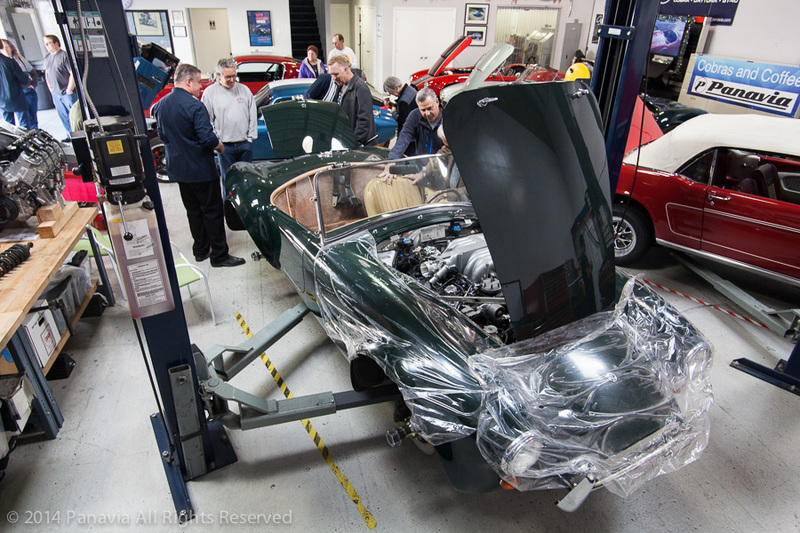 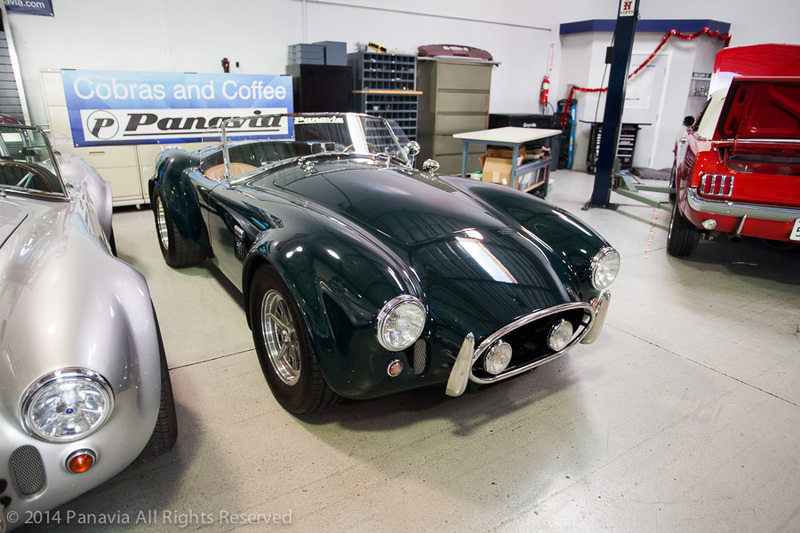 Allen moved to production control and convinced Coventry Motors to buy the successful race prepared Cobra CSX2128 and let him drive the Cobra at the races. 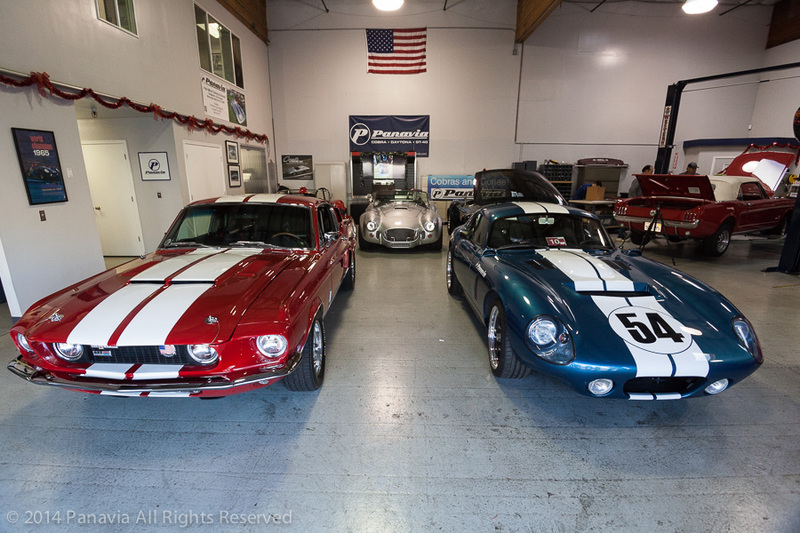 Allen’s first races were at Santa Barbara and Candlestick Park when Allen had two first place finishes under his belt and set his eyes on the 1963 Riverside GT race against Carroll’s factory drivers; Dan Gurney, Lew Spencer and rival Bob Bondurant. 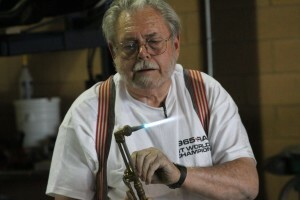 After a touch & tap by Bondurant, Allen battled to finish in second place with a most impressive campaign from the back. 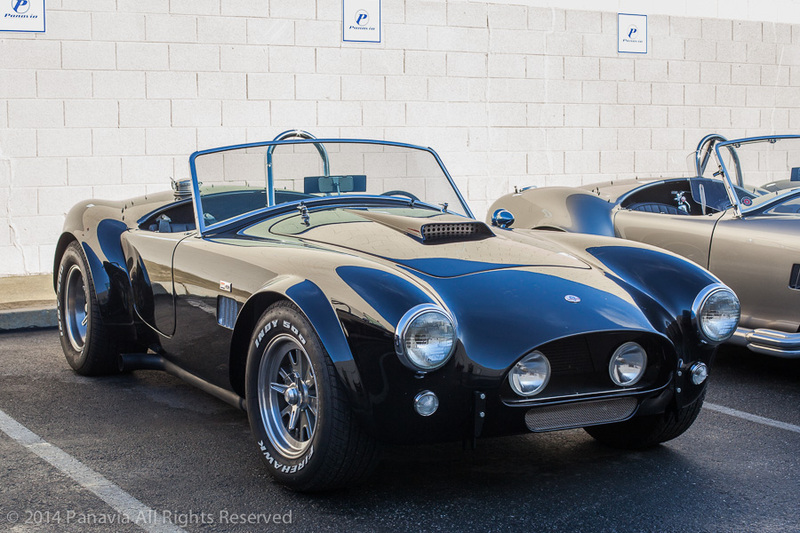 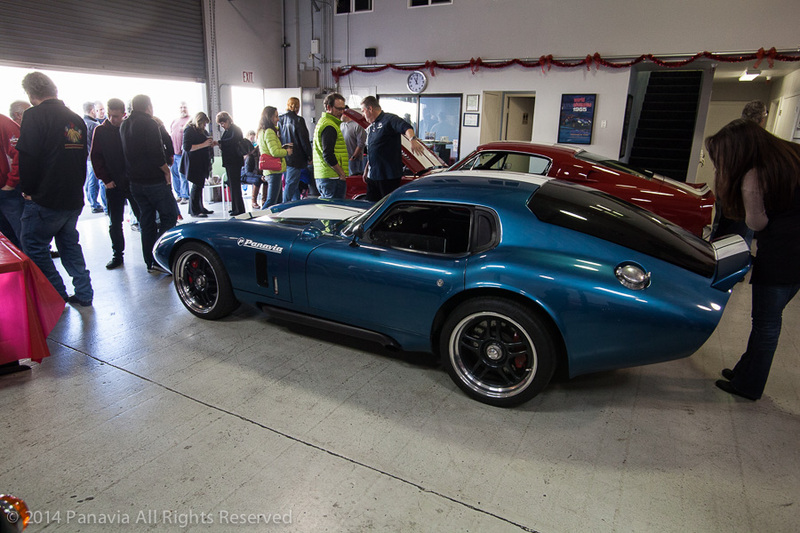 Allen had a brief break from Shelby in 1964 and returned to drive none other than the iconic Cobra Daytona Coupes as a Team Driver. 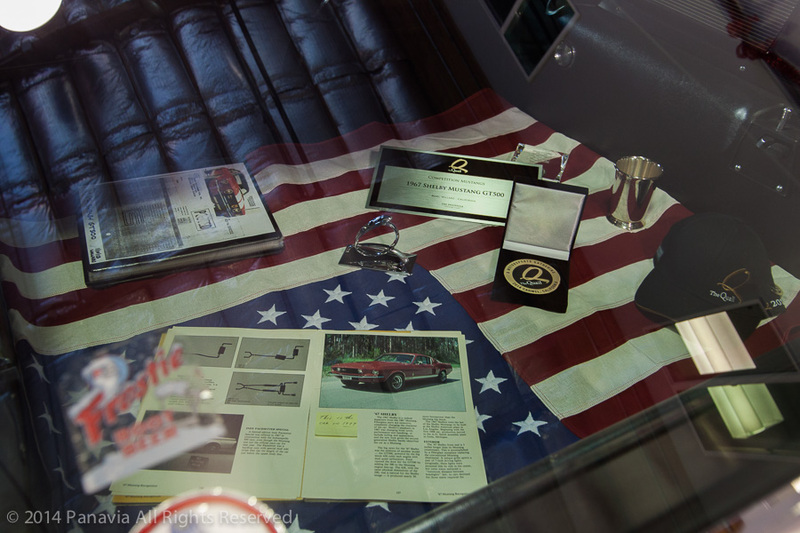 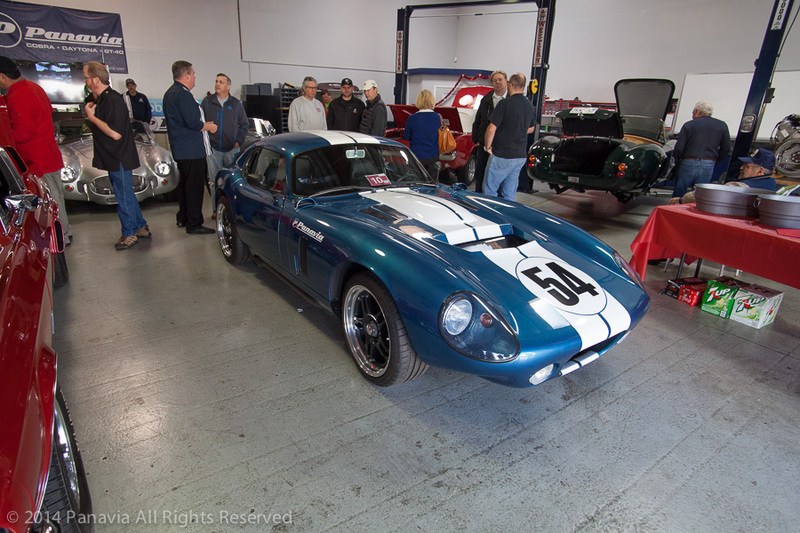 Allen and Bondurant went to Europe with the Coupes in 1965 and due to Allen’s and Bob’s efforts, Shelby American won the FIA GT Manufacturers World Championship in an American built car. 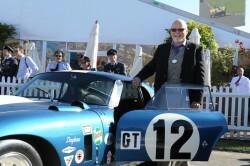 Allen and Bob also had an overall class victory at the hallowed Monza circuit in Italy.